Sara is now an independent experimental Dub music producer. Alongside her Solo productions, she collaborates with other fellow producers as a songwriter & vocalist and in Summer 2015 she moved to Oakland California, USA. 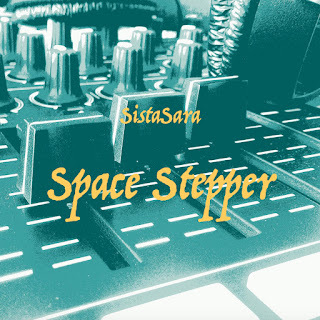 Illusions Space Stepper: a space dub cut of a tune called Illusions of Time, which will be included in her upcoming album “Universal”. Altered Dimensions: a deep and minimal dub remix, a revisitation of Illusions of Time. 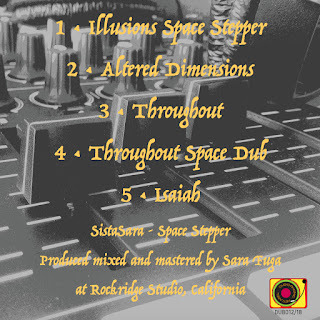 Isaiah: a deep, hypnotic and meditative dub tune, which is dedicated to the Prophet Isaiah. 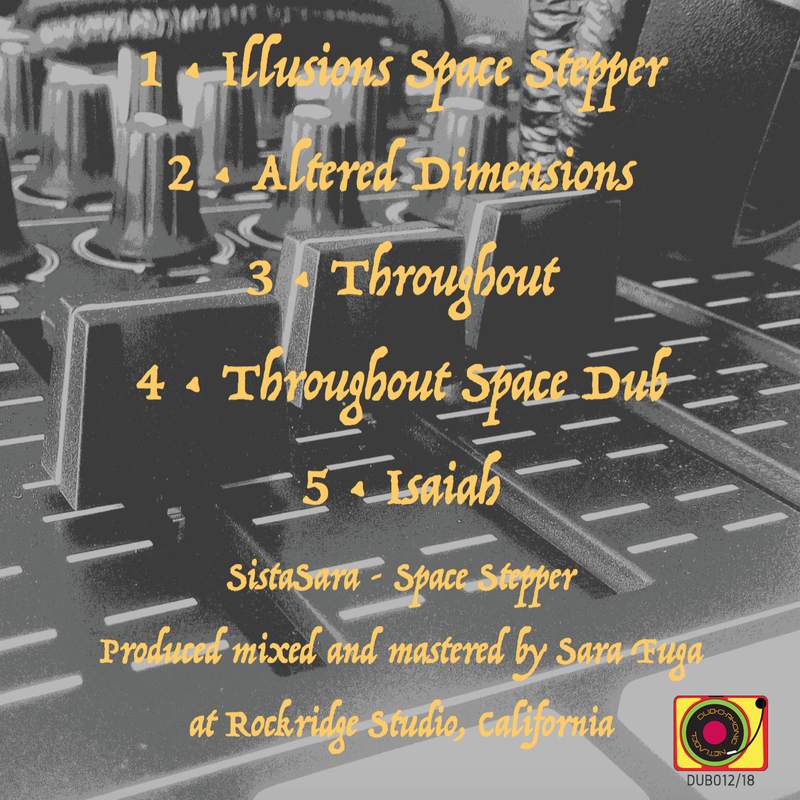 Throughout and Throughout Space Dub are written in traditional UK Steppa style, filled with bass and tribal stepper drums that will hopefully keep you on an upliftment mode.